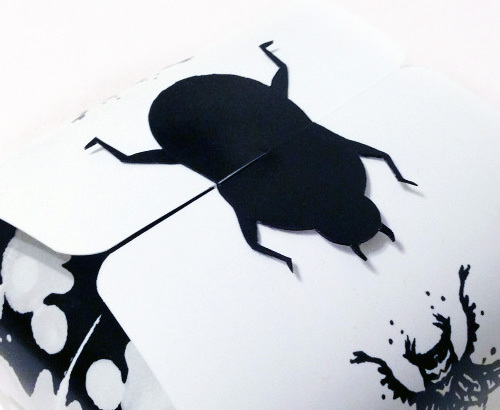 The objective for this student project was to create a packaging design for an entomology museum gift shop. In order to appeal to all ages, the packaging design system needed to combine elegance with playfulness. 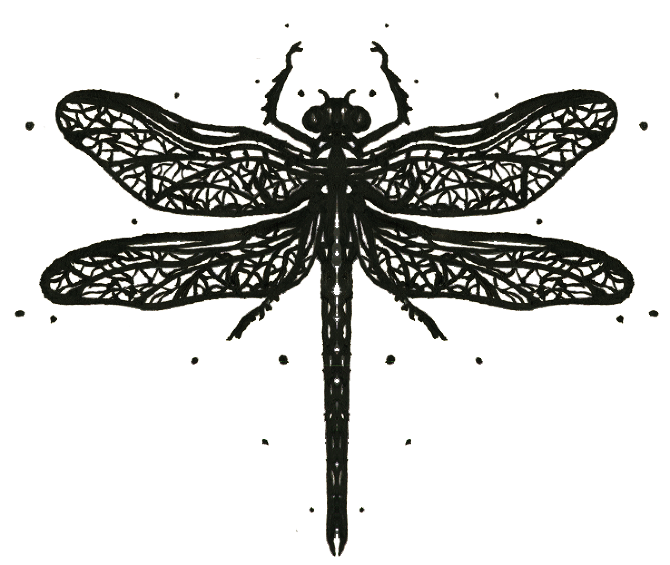 Each bag’s design uses a unique combination of ink blots to mimic the intricate details and markings of an insect shell. The symmetrical logos and ink blot designs create an interesting dynamic of science and psychology. 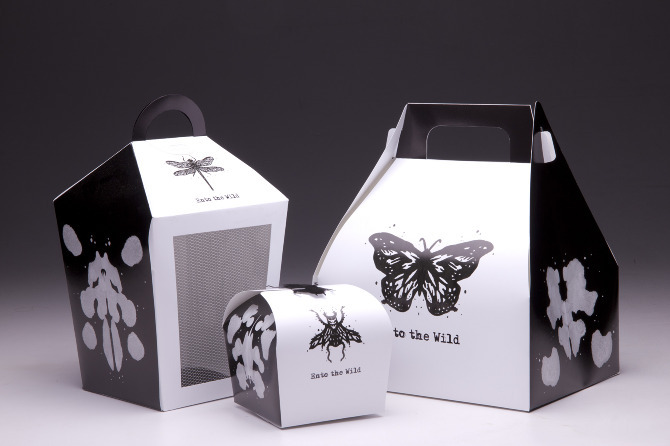 Each package illustration varies based on the purpose and size of the bag: a butterfly is used for the largest bag, dragonfly is used for the insect habitat, and the fly is for small bags. The smallest bag also has a beetle clasp for an added bit of personality.